The SX-series subwoofers are a new standard in performance. 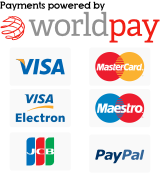 Featuring an innovative design and technology they are available in both traditional (SX) and slim (SXt) solutions. These subwoofers are engineered tough to take a beating and perform without breaking the budget. Every model contains high temperature OFC copper voice coils, oversized motor structures and rugged woven tinsel leads for maximum reliability. While the CAE/CAD high excursion motor designs allow these woofers to move a lot of air. Regardless of application the SX-series subwoofers can accurately deliver the subtle details of your music or pound out gut wrenching, hard hitting bass. 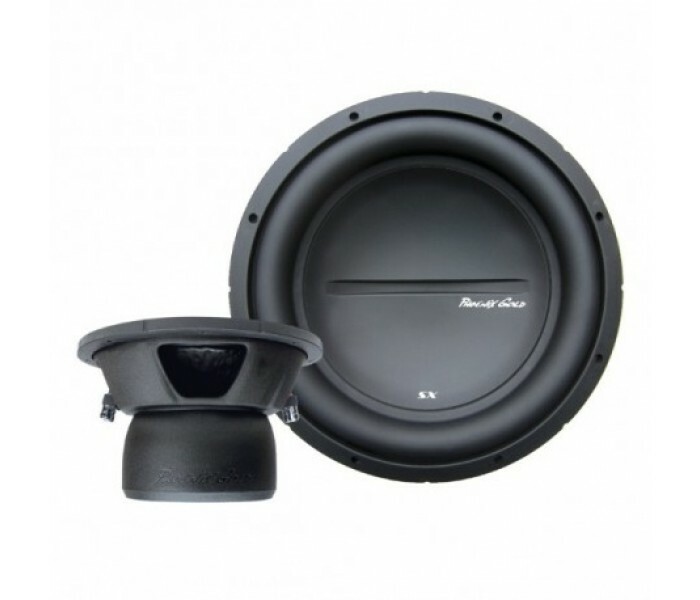 The SX18S4 8″ subwoofer is rated at 500w RMS using the industry standard CEA-2031 specification and is available in a single 4 Ohm configuration. The SX-series subwoofers are a new standard in performance. .. 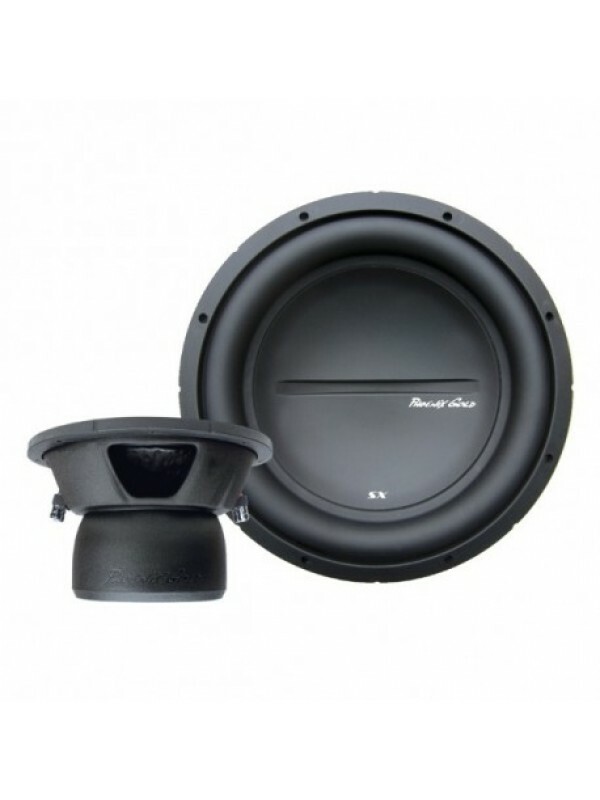 The SXt slim mount subwoofers deliver deep, accurate bass in.. 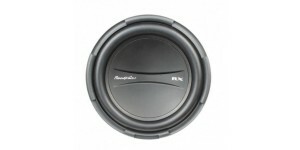 Description RX-series subwoofers are built to move a lot .. 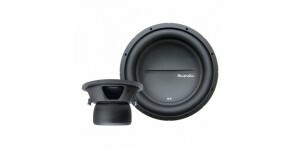 Description 25mm of Peak to Peak Excursion Single an..
Phoenix Gold RX110 10″ Subwoofers are built to move a ..